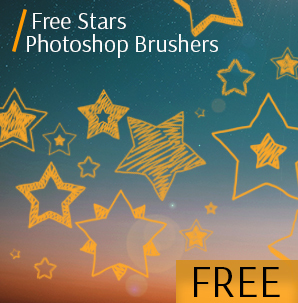 Looking for free Photoshop brushes for your creative photos? High-quality tools in Photoshop are always in high demand for photographers and web designers. 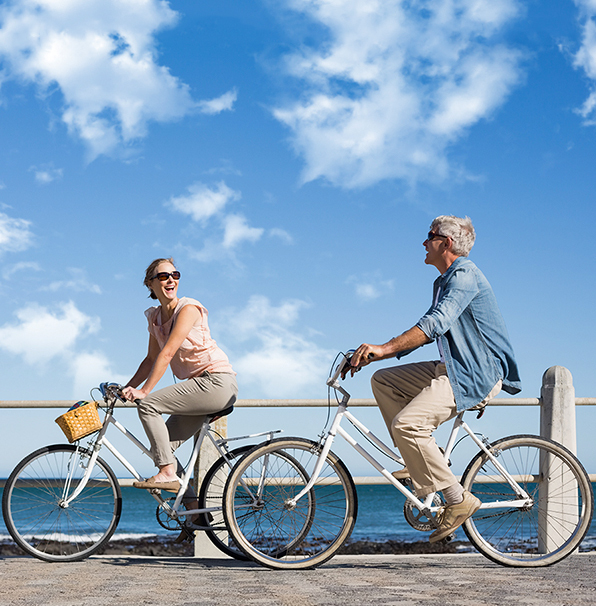 FixThePhoto likes to share its photo retouching freebies with its customers. 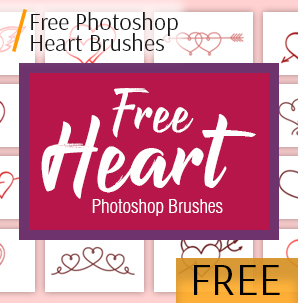 This time we want to introduce you various packages of brushes for Photoshop free download – watercolor, grunge, fire, grass, smoke, hearts, leaves, etc. It will be better for you to grab them as soon as you can and expand your own individual designer toolbox. We hope that you will be satisfied and find them very useful for you photo retouching workflow. 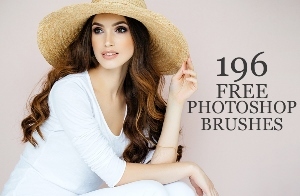 The Photoshop brush itself is one of the most popular and widespread tool for creative photo retouching. 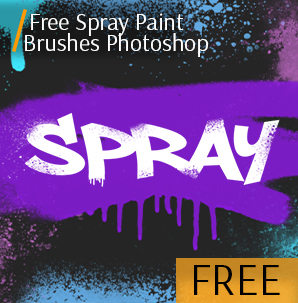 Our free Photoshop brush packs can be used anywhere and for all purposes. You can change the form of the brush, modify the color, size as well as use it when creating a mask and outlines. Save your time, you do not need to draw all the design details by your own. 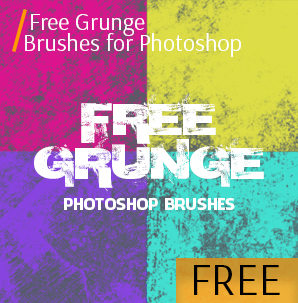 Our new bundle of the Photoshop brushes free consists of different categories. 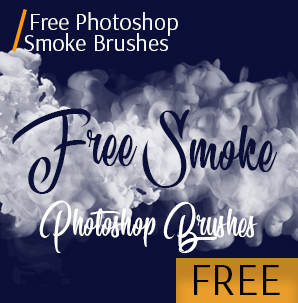 Here you will be able to find painterly brushes (these ones you can apply when you want to imitate an effect of traditional art), natural brushes (they will be useful when improving fire, fog and smoke), and grunge brushes (for making stylish and extraordinary effects and backgrounds). Pick the pull-down menu, if you need to skip to any section you want. 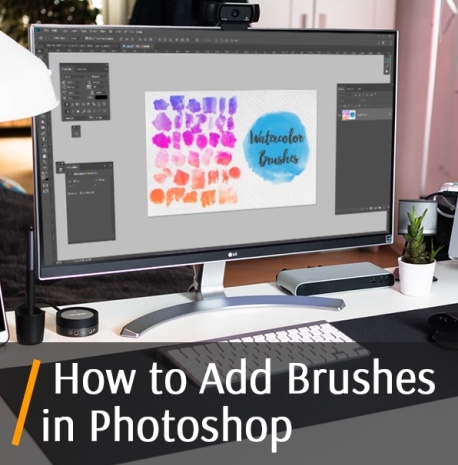 No matter whether you are a user of an old PS version or you have the Creative Cloud, you will be able to take all the advantages of these free Photoshop brushes. Do not hesitate and hurry up to copy and begin to create your own different astonishing design effects. This package is designed for every designer, photographer, blogger, and Photoshop user. So, what peculiarities does it have? Whatever set of the best free Photoshop brushes you would choose, each of them has a standard package of settings and characteristics. Photoshop brushes enable you to create fancy artwork without having to draw all the individual design fast. If you think that it is very difficult to draw some field with flowers or starry sky in Photoshop, you are wrong. 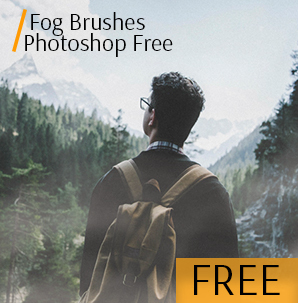 All these bundles of Photoshop free brushes will ruin your doubts. Make just a few moves with correctly configured brush and you will achieve amazing results. The brushes in Photoshop is a wide spread tool, that is essential if you want to design something beautiful. The free Photoshop brushes have many different benefits, but the main advantage is providing a huge number of settings, which you can set your own: texture, transparency, saturation, size, density of the brushes’ dabs, etc. 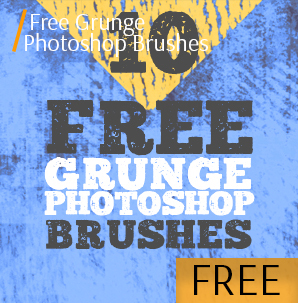 Now, let us consider and carefully examine the best Photoshop brushes free sets that we prepared for you. You will find here anything you are looking for. Try them all to experiment with your pictures and improve your own Photoshop skills. 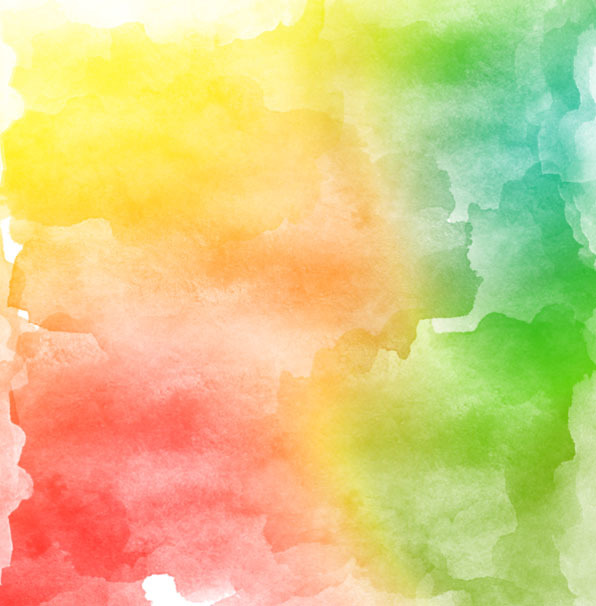 Whether you deal with a graphic design or web design, you can not do without brushes as watercolor, spray and circle ones. 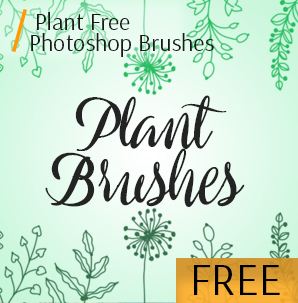 These free brushes for Photoshop elements can be very valuable for those designers who want to draw some natural and cool atmosphere with the feeling of spring in their works. This interesting technique lies in creating and using diverse mixtures of neutral and pastel colors. It is quite easy to achieve with the free Photoshop elements brushes. Whether you are a landscape photographer or the portrait shooter, you must be know how important is to add some special details to the photo. Pay more attention to this pack. It consists of Photoshop free brushes, which have the effect of fog and smoke. They will suit you perfectly if your purpose is to create a feeling of mysterious and moody atmosphere. These natural effects are just necessary to enhance landscape or any other type of film photography. 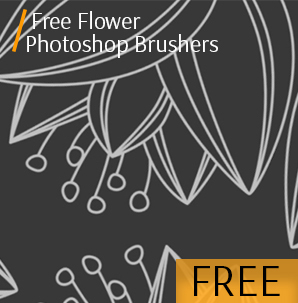 Every Photoshop free brush is designed to make all the effects realistic. 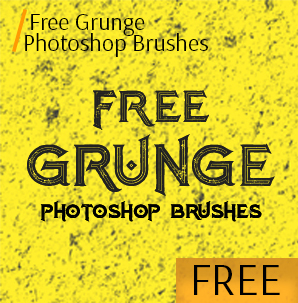 This set will please you with 30 wonderful and useful brushes in a style of grunge. 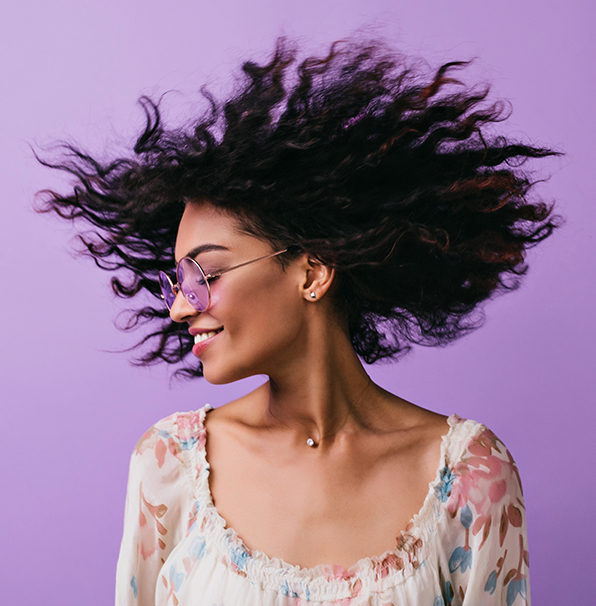 Everyone who deals with fashion photography or design needs them. The special peculiarity about this effect is that every free brush Photoshop is able to change arbitrarily its size, form and the opacity with every new dab of brush. It will help you achieve some really incredible results. If you also want to attach such details as dirt, rubs and a lot of others grunge elements that inherent to style of old stuff, this bundle will help. This collection will perfectly suit everyone who wishes to make the works special and romantic. 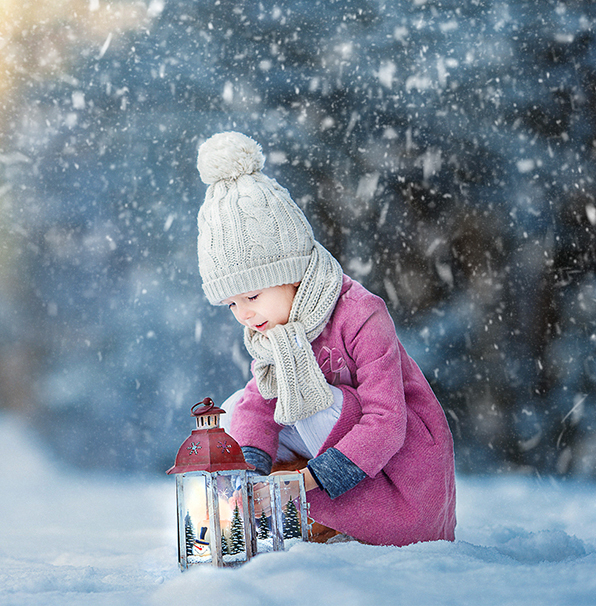 Such type of photography as wedding, summer photography, the photos of children, newborn need to be enhancing in a very delicate and interesting way. 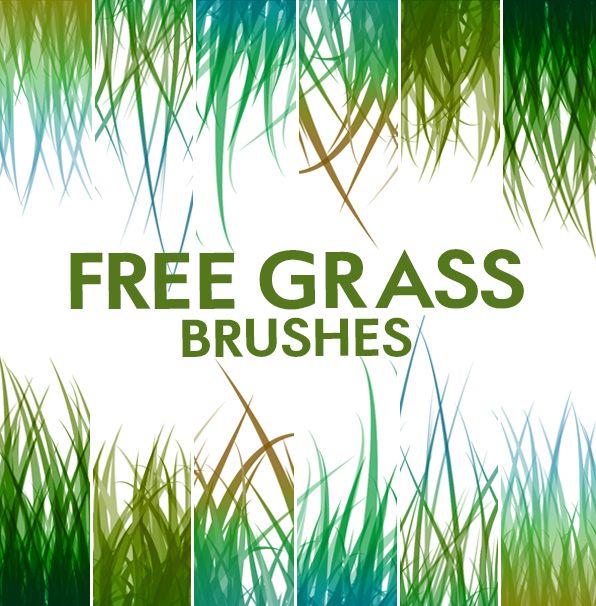 This package of free brushes Photoshop consists of the brushes in flower, plant, and grass style. 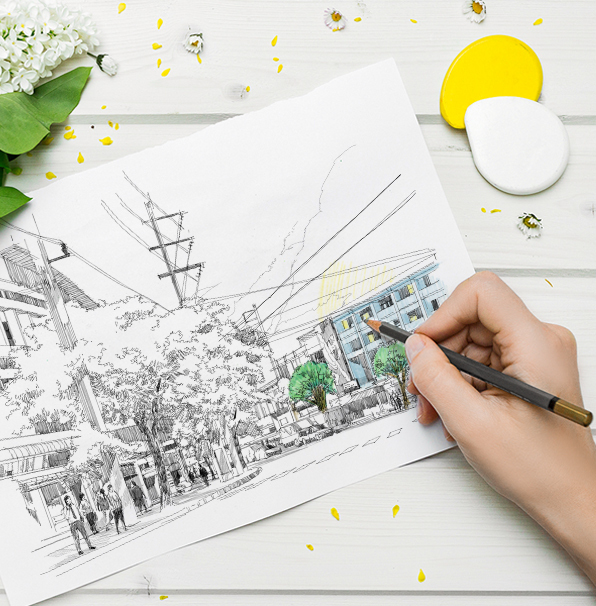 They will be an important element when designing not only memorable wedding or summer photos, but also different post cards, invitations, greeting cards, and other designs. 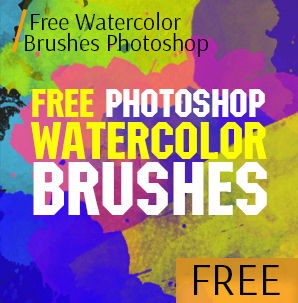 Download free Photoshop brush you want and make sure these brushes are really attractive by means of their brightness of colors, realistic effects and beautiful results. This package provides different thoroughly heated and extremely volatile Photoshop plugins of fire. Need creative background or enhance a real fire, this package is a must-have. Flames, thermal eddies, fire whips, explosions and combustion are under your control. The realistic fire is guaranteed. 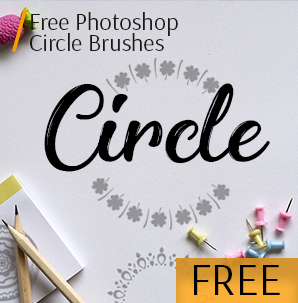 If you are interested in applying these brushes and you are looking forward to try them, then all you need to do is to download them. First you have to look through the catalog very attentively and select the brushes that will suit you the most. Having made this choice, you should fill in the form to receive the direct link on your email. After that, check your email and having received the letter follow the link indicated there. Open the Adobe Photoshop, find the tool Brush and click on it. There you will find a little black triangle. Click on the triangle and there will be a pop-up menu with another similar triangle. Pick this one. After that, you will have a list, where you should choose the Load Brushes. Pick the folder where your brushes were downloaded, and select them. It will be the files with the .abr extension. Click the button Load on the screen or the button Enter on your keyboard. Your new brushes will be instantly added to the earlier installed set. 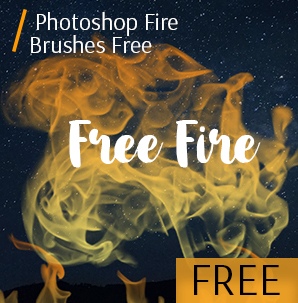 Having finished with installing your brushes for Photoshop free, do not hold back and hurry up to use them. You should not miss the opportunity to play with these great sets of brushes and experiment with their settings on different images.